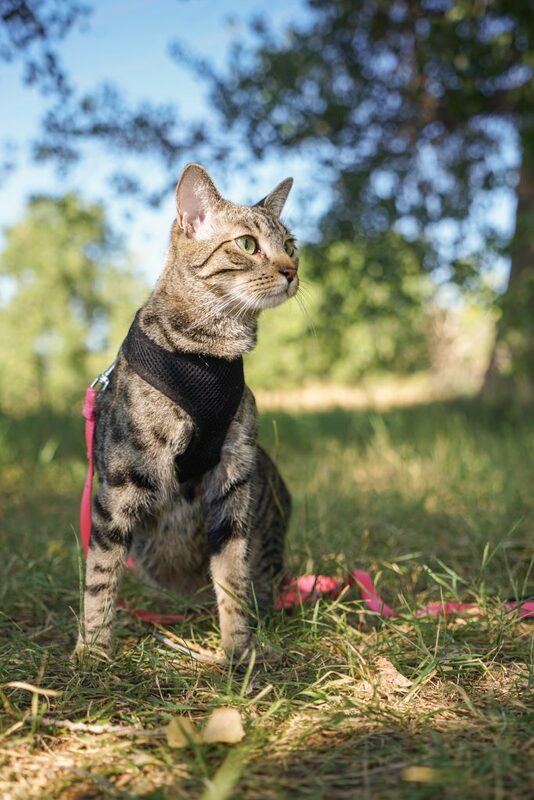 Laura Moss, founder of Adventure Cats, shares easy ways to start training and adventuring with your kitty! 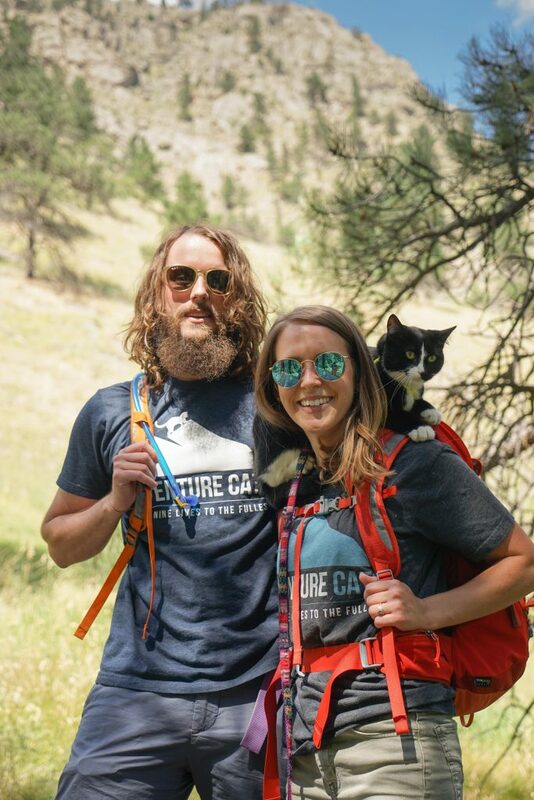 You have seen dogs hiking, but have you seen a hiking cat? I actually did for the first time this weekend. 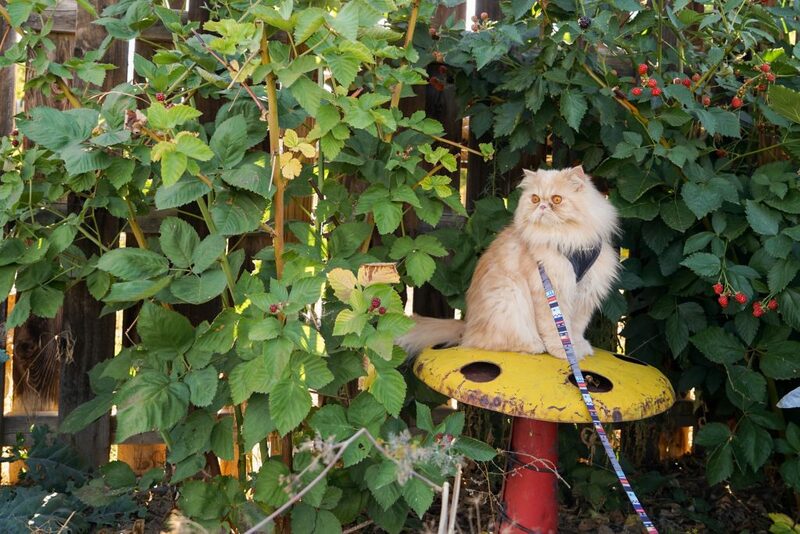 The cat was leashed and was on the trail with the owners, just like its pup brother. 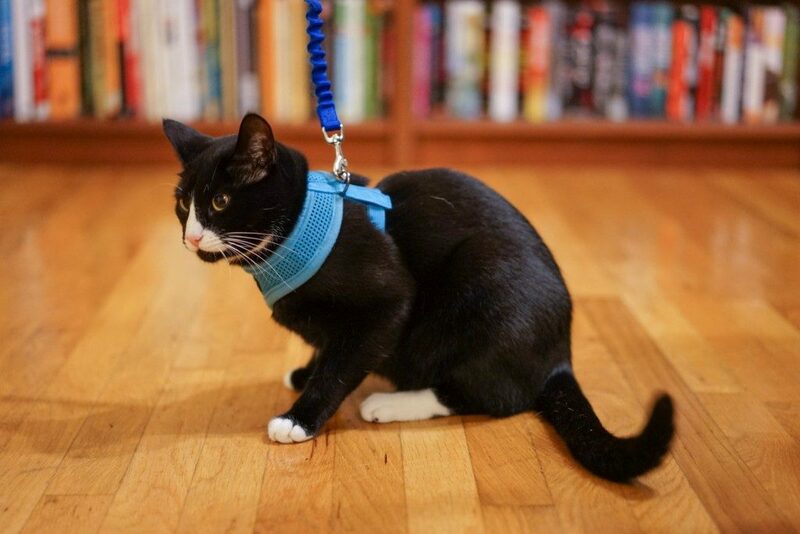 It is likely you will see this more and more as more information is available on how to train your kitty and take them on adventures! 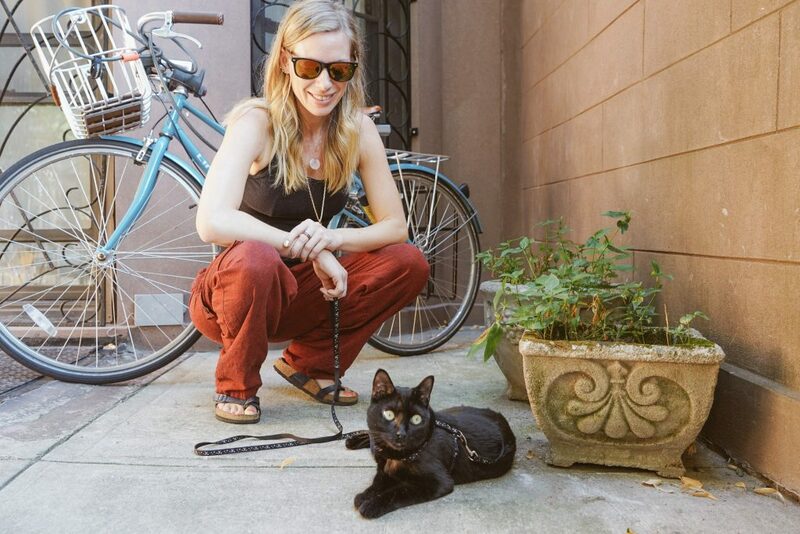 In 2015, Laura Moss, outdoor adventurer and cat lover, was talking to her husband about how she wished there was a resource for information about getting your cat outside. 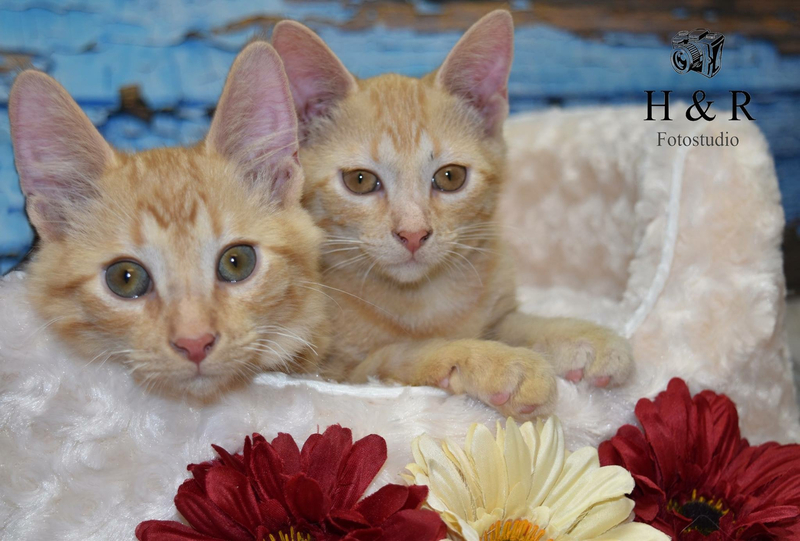 His response was, “I will build you a website if you would like to start one.” This was the ah-ha moment and the beginning of Adventure Cats, an online resource for leash and click training your cat, taking your cat outside, and even hiking and camping with your furry friend. 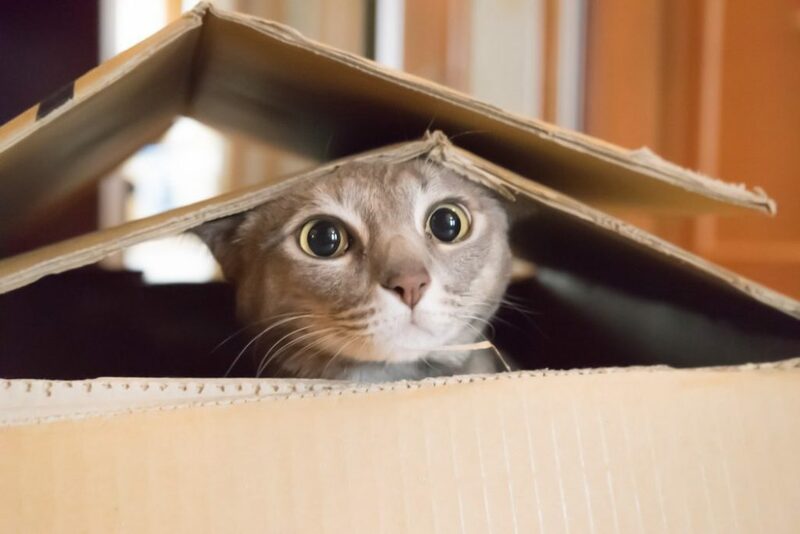 After years of researching, writing and testing these training techniques on her own cats, Laura is an expert and has shared how you can start small at home getting your cat more mental engagement, more exercise and more fun without having to set your cat loose outside! 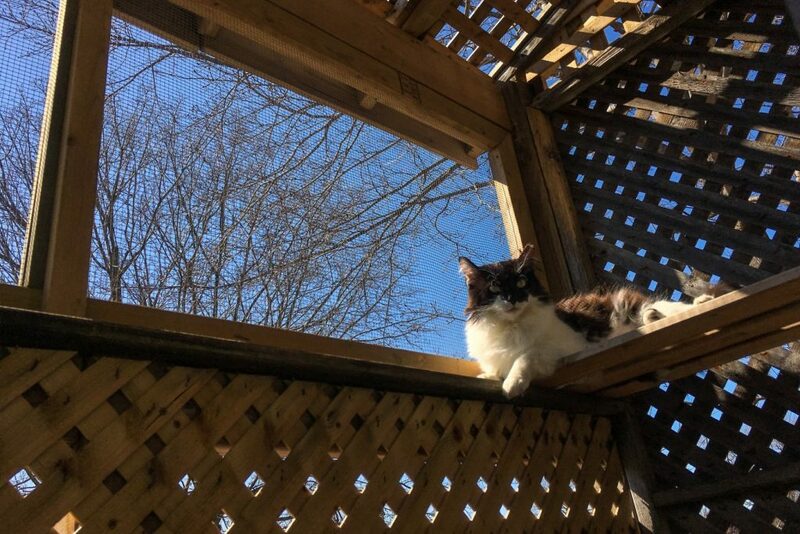 Some cat owners have indoor/outdoor cats while others, like Laura, feel more comfortable taking specific precautions with outdoor time. 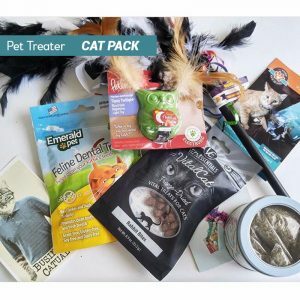 All of these help maintain a healthy weight in your cat as well as keeping their spirits high and avoiding depression, which is common in indoor cats. 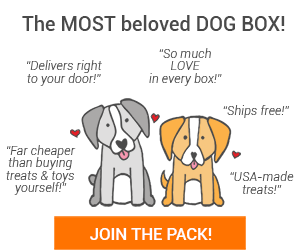 ONLY $6.49 your first month!